A yacht is a significant investment and requires careful management, from rigorous financial planning to employing a trusted crew and running a well-orchestrated diary. In coordination with the management branch of Ocean Independence, Seanergy will ensure that your yacht is being maintained, operated and administered to the highest possible standards, leaving you free to enjoy your time on board with family and friends. The Ocean Independence team of technical supervisors and yacht managers have a unique combination of skills, knowledge and experience. We will deliver a comprehensive range of yacht management services that is tailored to you and your yacht, to ensure your peace of mind – every step of the way. Building or refitting a yacht is a major investment so you need to be confident that it is being well managed. We will handle your project expertly, from inception to launch, allowing you to express your own personality, taste and style. Offering you full control of every detail, our designers, engineers and technical experts form a team around you. 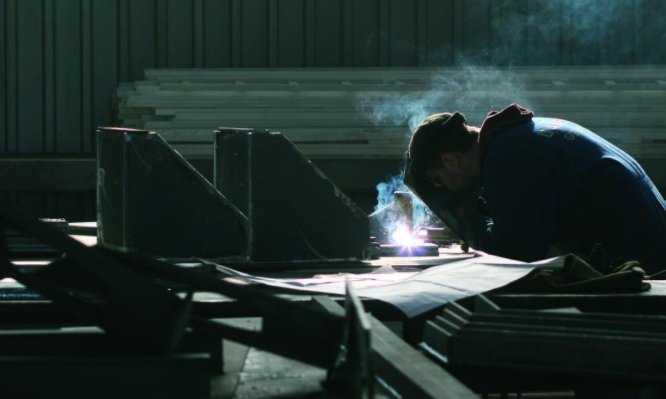 We have relationships with established shipyards worldwide and our multi-skilled technical team of naval architects, engineers and captains are on hand to help you navigate the complexities of any build or refit project. We will manage each construction phase, monitor contractors’ technical and financial performance, arrange all the surveys, manage classification, flag and technical regulatory paperwork and finally, launch and deliver the yacht that you need and want. At Seanergy, we assign a dedicated yacht manager to every yacht who is permanently available, acts as a point of reference for the owner and delivers regular reports on all aspects of the yacht’s operation, including on-board inspections. Our full operational management package assures that the vessel is operated safely and smoothly at all times. This includes crewing and technical management, as well as payments and accounting, cost control and inspections, reporting and our 24/7 Emergency Support. Our in-house legal adviser allows us to respond quickly, independently and cost-efficiently to any legal questions and issues: from reviewing contract clauses to settling insurance claims. All services rendered to our clients under the management agreement are strictly commission and markup-free. After all, integrity is our hallmark. Every yacht needs a flag. Seanergy and Ocean Independence offer a range of corporate yacht ownership and registration services. 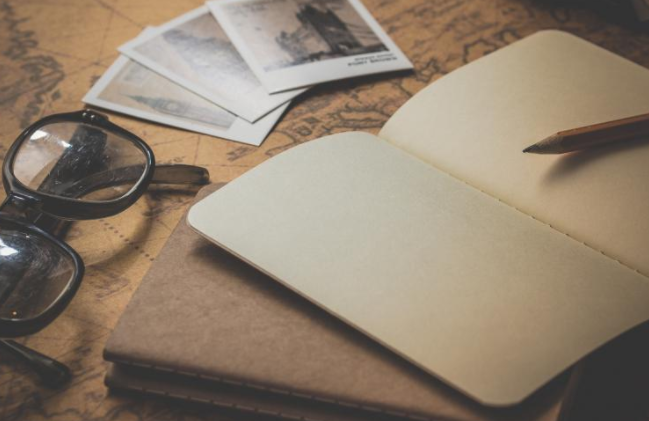 From advice on the advantages of corporate ownership versus individual ownership, to the benefits of registering your yacht in a particular country, every decision is carefully weighed with your needs at the forefront. Through our global network of maritime lawyers, we help you with the selection and then implementation of the ownership structure. Working closely with yacht registration experts, we consider issues such as the use of the yacht, intended cruising areas, VAT and more to determine the appropriate registration and flag for your yacht. It is rightly said that ‘a happy crew runs a happy ship’. Having the right on-board personnel is crucial for an enjoyable experience for both you and your guests, and while crew placement is one of the most important elements of yacht management, it is also one of the trickiest to get right. Together with Ocean Management, we recruit, administer and manage yacht crew and provide motivated and competent captains and crew for the fleet of yachts under our management. As a result, our clients experience low crew turnover, excellent on-board knowledge retention and associated reduced running costs. To exceed expectations for on board service, yacht crew require highly dedicated training in all areas. 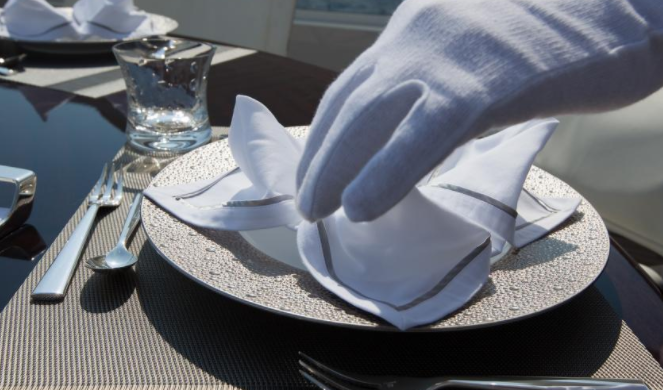 Ocean Independence have combined hands-on training with the world-class expertise of Hanspeter Vochezer, President of the Swiss Butler Association, to develop a concentrated, bespoke training programme carried out on board your yacht. 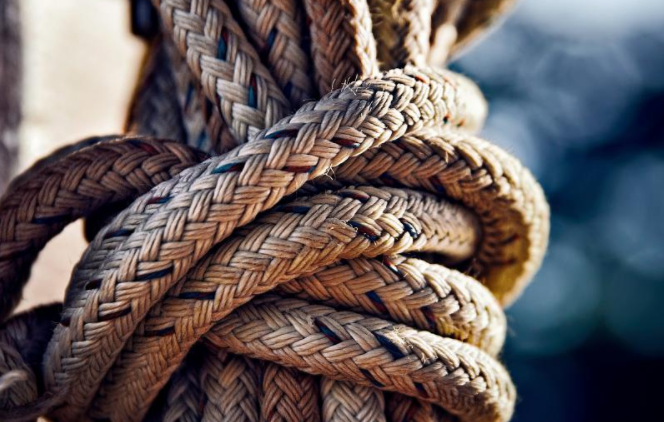 Please do not hesitate to get in touch to discuss your yacht management requirements in any of the above areas.